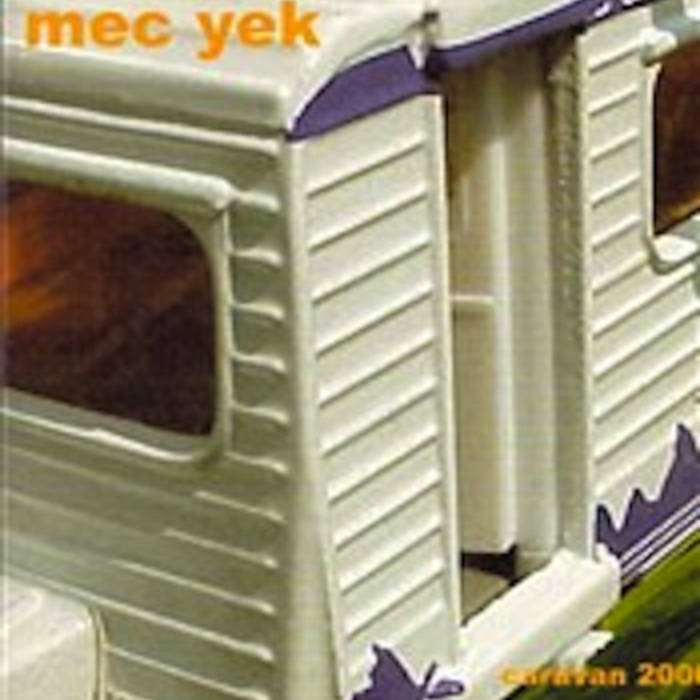 Mec Yek presented this mini-CD with a concert at the Dranouter folkfestival of 1999. Caravan 2000 is an auto-produced 5-track, recorded as a duo with Piet Maris on accordion and vocals and Nicolas Hauzeur on violin. Trad. Romani except for Intro Horo: trad. Maced.